Get great deals on Tennis tickets throughout the year! Sports Traveler's extensive inventory is designed to offer the finest selection of Tennis Tickets and Hotel and Travel Packages for every Tennis fan. Travel to any of the 4 majors or and tournament on the schedule! Tennis on the lawn... Begin planning your trip to the 2019 Wimbledon Tennis Championships to experience in London at the All England Tennis Club. 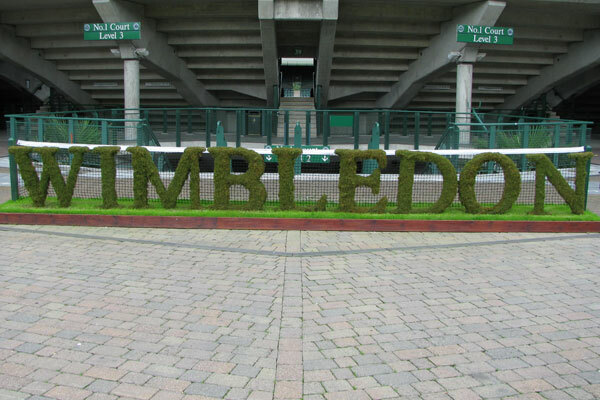 Customize your Wimbledon Tennis Tour with Wimbledon Tickets to additional matches or additional nights in London. Luxury Travel Wimbledon Tours can be customized. 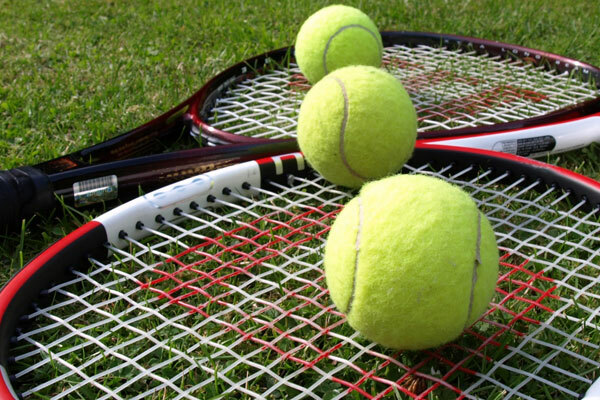 Planning your Wimbledon Tennis Tour is easy when you reserve with Sports Traveler. We can handle your airfare, hotel lodging, ground transportation, meals, and plan extra days of touring the U.K.! The Opening Rounds of Wimbledon offers the most opportunity to see your favorite players on the courts of the All England Club. Wimbledon ticket prices are also less expensive during these Opening Rounds. The second week of the tournament features the Quarterfinal, Semi-final, and Final Matches. 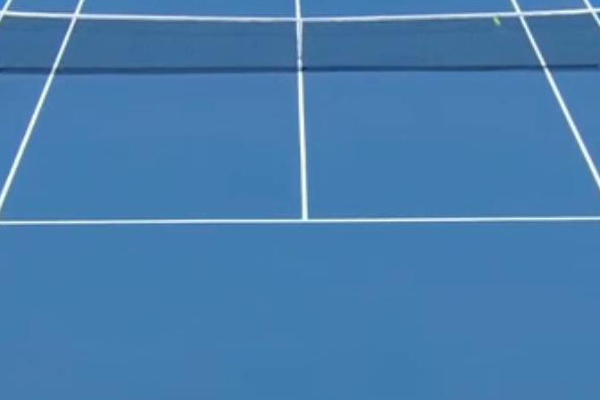 Every tennis fan's dream is to sit on Centre Court during the Wimbledon Final. All Wimbledon Travel packages can be customized to include hospitality and tickets to the matches that you want to see. Stay close to the All England Tennis Club and let us plan your dream Wimbledon Tennis experience! Travel to New York for the only Grand Slam Tennis Tournament on U.S. soil. Purchase U.S. Open Tennis Tournament Packages that can include tickets to Opening or Final Round matches. Stay in the Central Park area with our premium lodging where you are close to all the attractions. You can also catch a Broadway Musical with one of our Tennis & Theater packages! Just need US Open Tennis Tickets? We have tickets in great locations throughout Arthur Ashe Stadium! Travel to the U.S. Open with us! 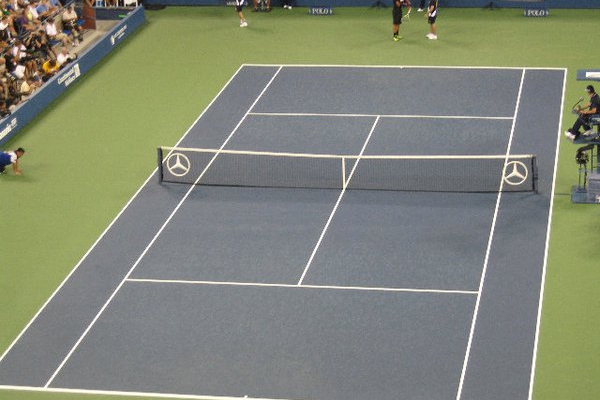 Enjoy the U.S. Open Tennis Tournament at the incredible USTA Billie Jean King Tennis Center. Let us take care of your hotel lodging, tickets, and transportation during the tournament! - Upgrade to our Deluxe Package and get tickets to your choice of Broadway Musicals! Customize your own U.S. Open Trip with us! 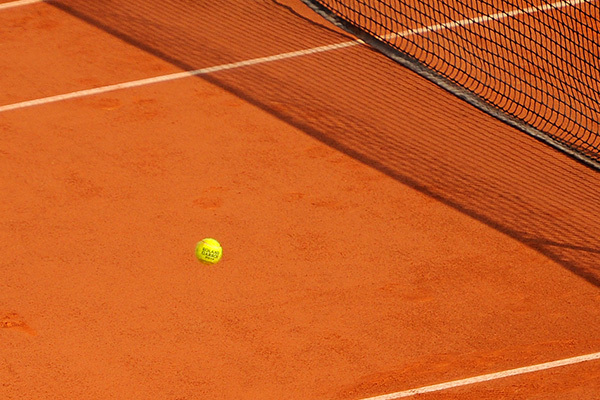 The 2019 French Open will be played on the clay courts of Roland Garros in Paris, France. Let us plan your entire trip to Paris including hotel lodging, English speaking guides, admission to top sightseeing destinations, and match day transfers. Extend your time in Paris with tours of top sights. Sports Traveler, LLC is NOT an official box office for the French Open. We are NOT affiliated with Roland Garros. Sports Traveler is an independent travel provider that specializes in sold out sporting events world-wide. Any use of trademarked terms on any pages of our website is used solely for descriptive purpose. Purchase Australian Open tickets and custom Australian Open Travel Packages to amazing Melbourne, Australia. Australian Open tour packages include hotel accommodations, area tours, and more. The Miami Open and is one of the premiere professional tennis tournaments of the season! 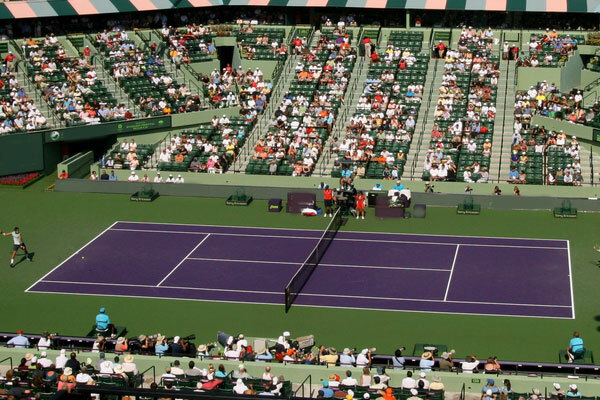 Get your Miami Open tickets or plan a custom travel package to this great tennis event. Submit a request for a travel package or purchase tickets online today! Join us for the 2020 Miami Open! See the best in pro tennis in what is considered the unofficial 5th tennis major tournament. Join us in gorgeous Miami for the 2020 Miami Open. Travel packages and tickets are on-sale today. New venue. Same great tennis. The 2020 Miami Open will be played at the re-designed Hard Rock Stadium located in Miami Gardens. Note that this event no longer will offer shuttle services from downtown Miami. What's included in our Miami Open Tennis Tours? Witness the Indian Wells Masters (also known as the BNP Paribas Open) at Indian Wells Tennis Garden. Buy tickets for all sections and dates of this exciting tennis tournament!